We see the human impacts around us and move to shake them and rectify our mistakes the best we can. 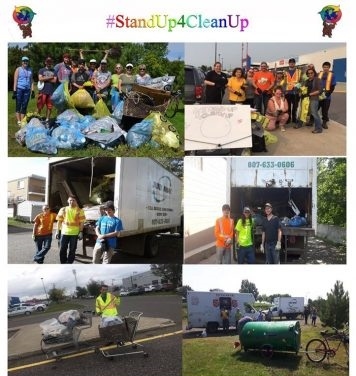 We #StandUp4CleanUp to inspire and accelerate the growth and development of a better, more inclusive and sustainable Thunder Bay. To honor these ancestral lands with stewardship.